Liars have announced details of a new album. The follow-up to WIXIW will be released this March. Liars have announced details of a new album. The follow-up to WIXIW is titled Mess and will be released this March. 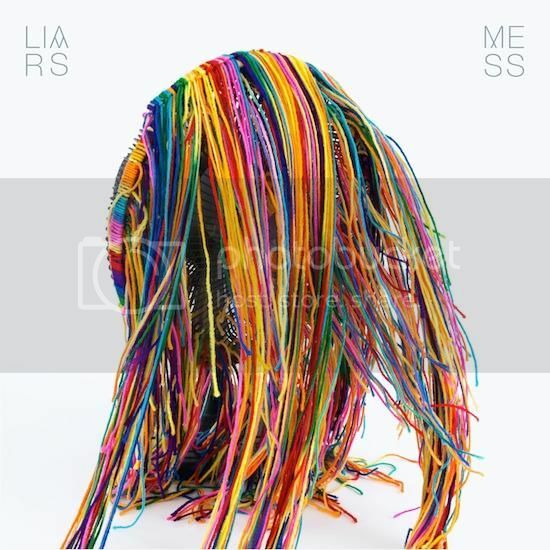 The Liars gold doesn't stop there though, as they've unveiled the album's first track. Listen to 'Mess On A Mission' below, and check out the tracklisting for the album, which is released on March 24th via Mute.